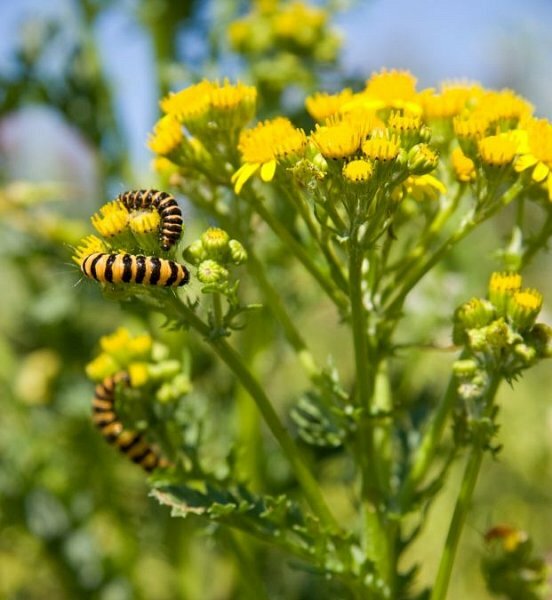 The summer holidays are in full swing and August is a wonderful time to get outside to see what you can spot in your local patch of Sussex nature. 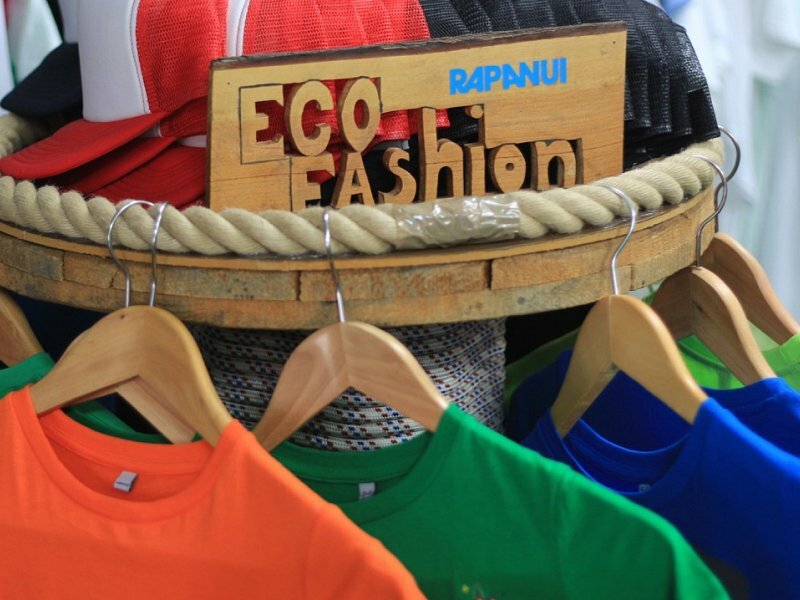 Find out more about Rapanui, the eco-fashion people behind the Trust’s clothing range. Plus details of an exciting Christmas offer. 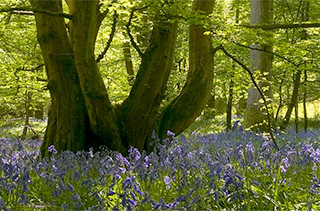 Author Richard CobdenDigital Media OfficerAs you know, here at the Sussex Wildlife Trust we are always keen to recycle and help wildlife in our gardens, so I was excited to see this brilliantly simple idea for upcycling empty plastic bottles as bird feeders.